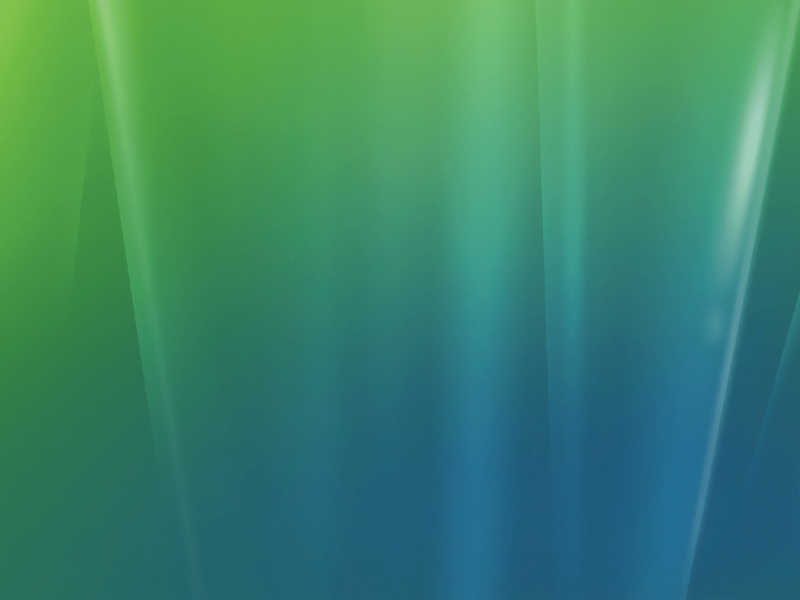 Here are 5 Windows Vista Aurora wallpapers that I’ve found and removed the Windows Vista branding from, because no one likes advertising on their desktop. 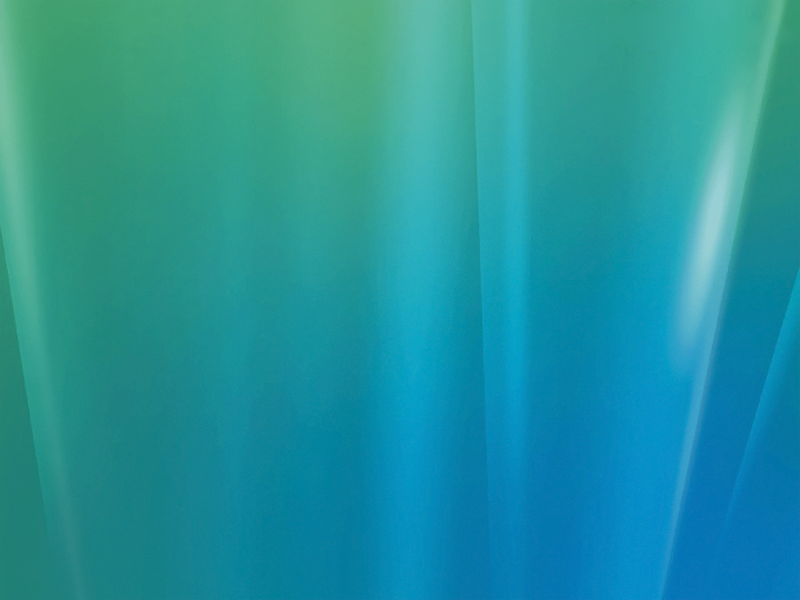 They’re a bit cleaner than the conventional Aurora screenshots, so they make good wallpapers. All sized at 1280×960, and should stretch to any size comfortably. interestingly enough none of these make good backgrounds if you work a lot with graphics. there is nothing like a neutral gray flat colour for your background. doesn’t look fancy but certainly allows you to work with colours without distortion. I am still amazed that neither Windows XP nor Vista doesn’t offer a neutral gray theme. I think Microsoft could have won over a lot of designer. 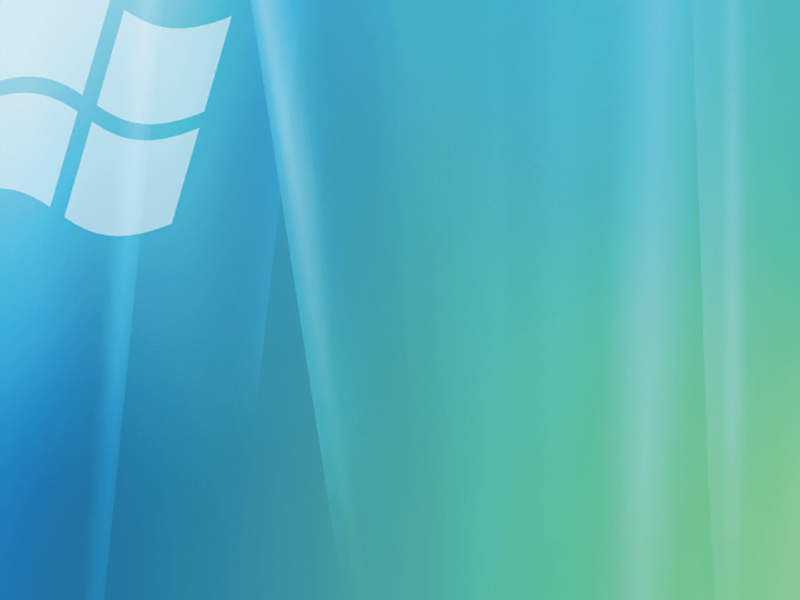 The colour panels which come as part of the Windows XP platform for example are a joke when compared to OSX. I hope Windows Vista will bring improvements in this regard. 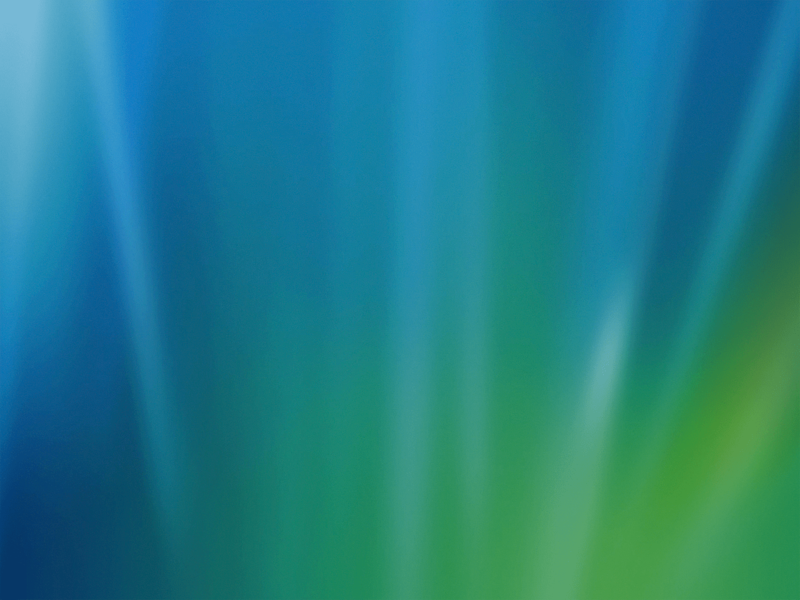 Wait for RTM, it will have animated aurora wallpapers =] you didn’t hear that from me! Wow! Vista has every thing more than real!!!!! 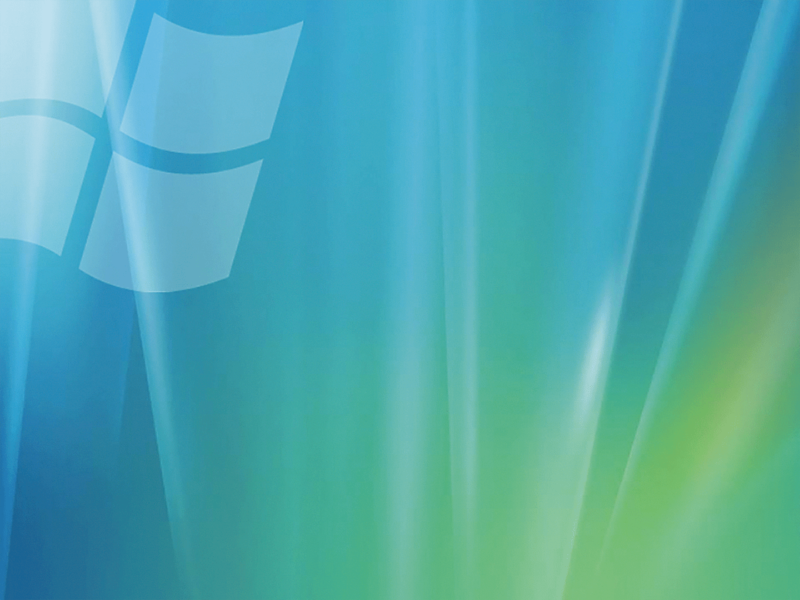 I love Windows Vista Ultimate becz of that……. you did very well by sharing these clean walls.thankyou!